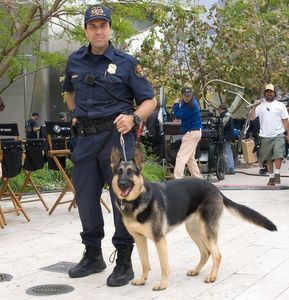 Westside German Shepherd Rescue Wins Oscar Meyers Treats! 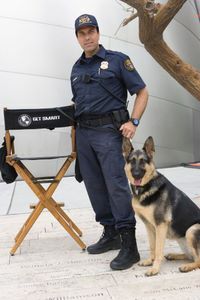 Star-dog "Moose" and her handler, Andre, were cast in the Warner Brothers remake of GET SMART starring Steve Correll. 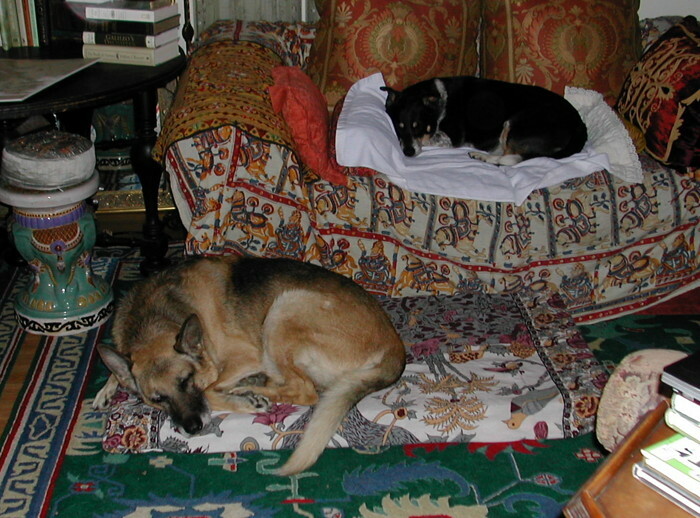 It was thanks to a WGSR Alumni named Goldie (pictured with Andre, center), the soulful little wonder dog who is gone but never forgotten, that Andre and Moose (also a WGSR Alumni) were cast in this major Hollywood production. 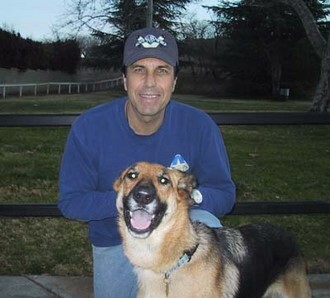 Goldie continues to help get her fuzzy friends adopted and bring national attention to Westside German Shepherd Rescue. Brady von Knophen seems to have found his soul-mate! 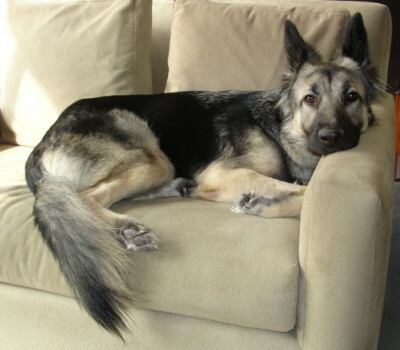 Rescue Note: Thank you Ken for your generous donations to our rescue! You help us save countless lives with your continued support! 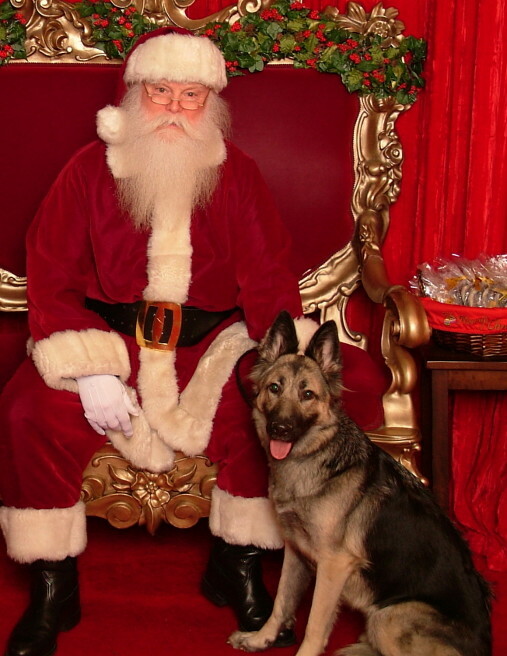 Makena (formerly Jenka) and Alfie (formerly Axel) make a picture perfect pair! Life seems pretty 'rough' for our handsome Oliver and his pretty girlfriend!